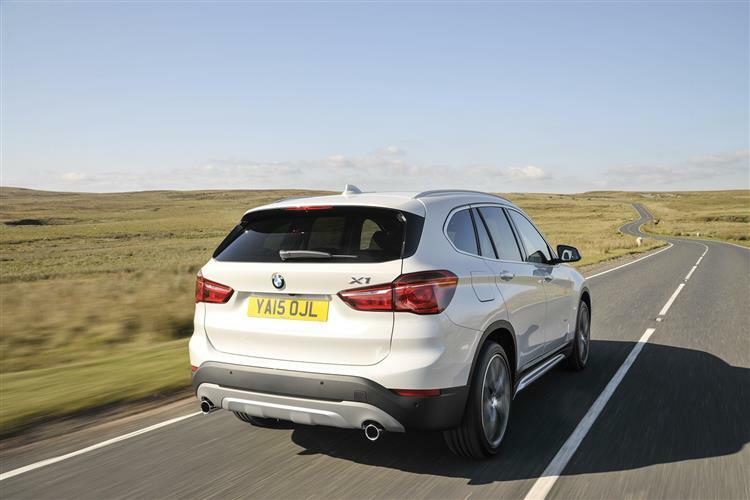 The second generation version of BMW's X1 Crossover is a much more credble proposition than its predecessor. If you can afford it, this s arguably the most appealing option in the compact part of this segment. 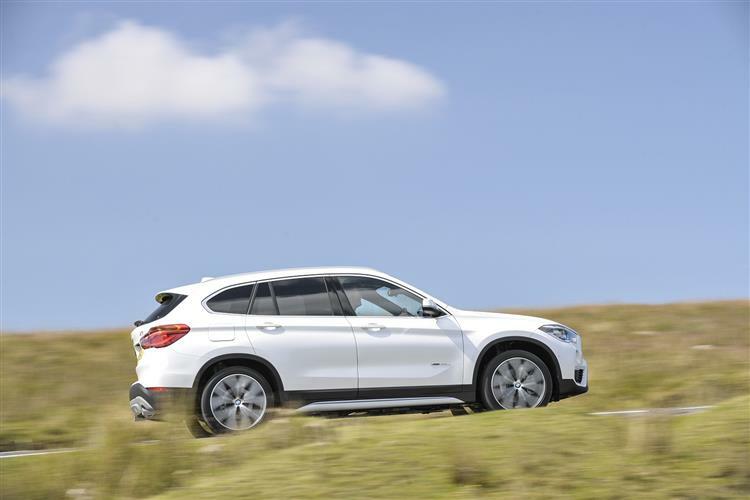 The X1, BMW's most compact sports utility vehicle, has been quite a success in the UK, with nearly 40,000 examples of the second generation version finding British buyers. This MK2 model aims to build on that, being bigger, more muscular but more efficient. 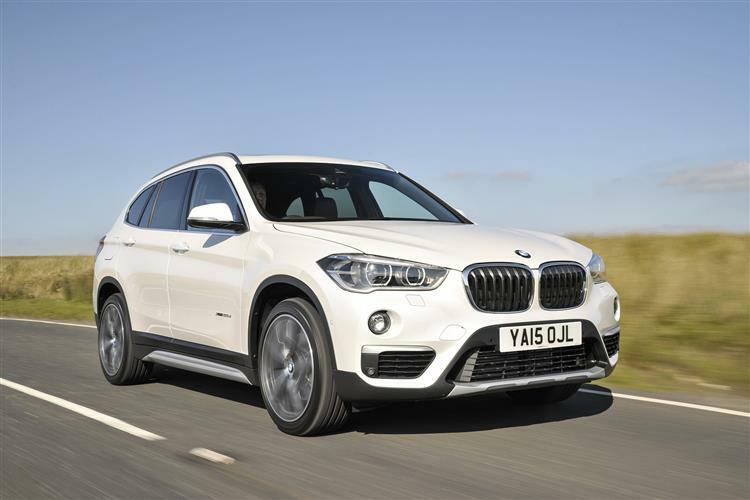 Because this X1 brings a bit of class to the compact Crossover sector. This MK2 model X1 is unmistakably a BMW, its front defined by the large upright kidney grille, a three-section lower air intake and a characteristic 'four-eyed' look formed by the twin circular headlights and foglamps. 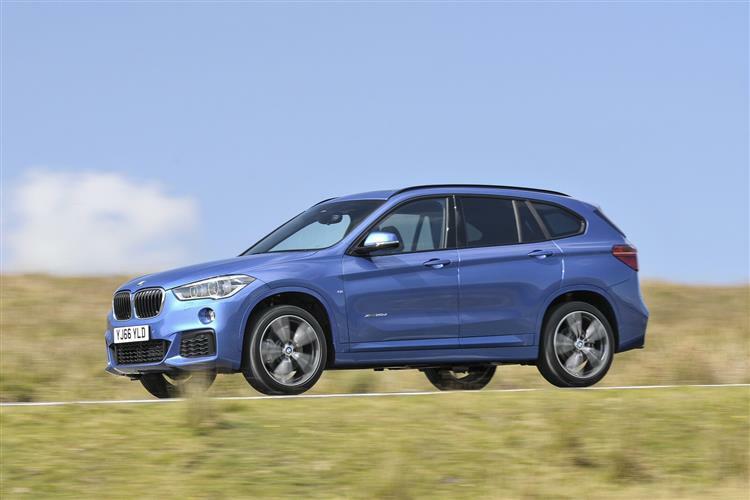 Yes, there are smarter and more purposeful-looking SUVs and Crossovers you could get for the same kind of money, but against those, this BMW offers a range of unique selling points. It's alone in this segment in offering the option of a rewarding rear-wheel drive layout; and a far smoother and more sophisticated 8-speed automatic gearbox. 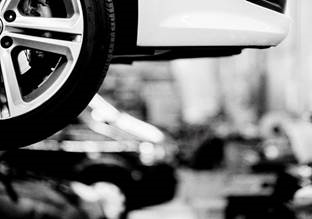 Plus you get ride quality that's arguably best in class. 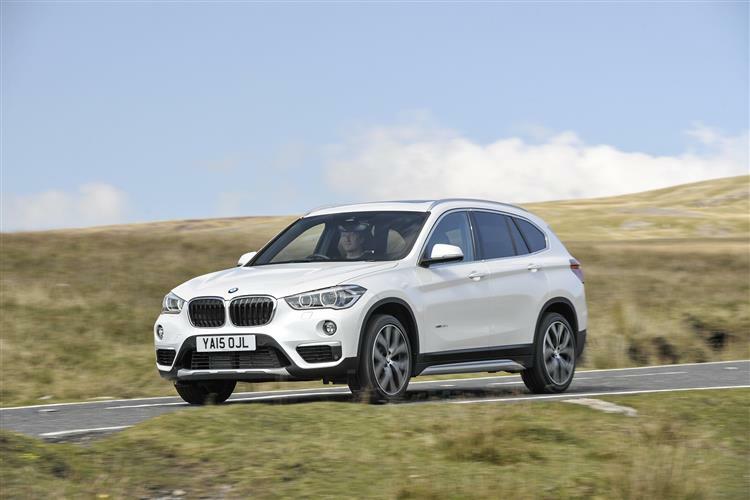 Add in the fact that BMW X1 leasing makes financial sense and there’s a lot to like. 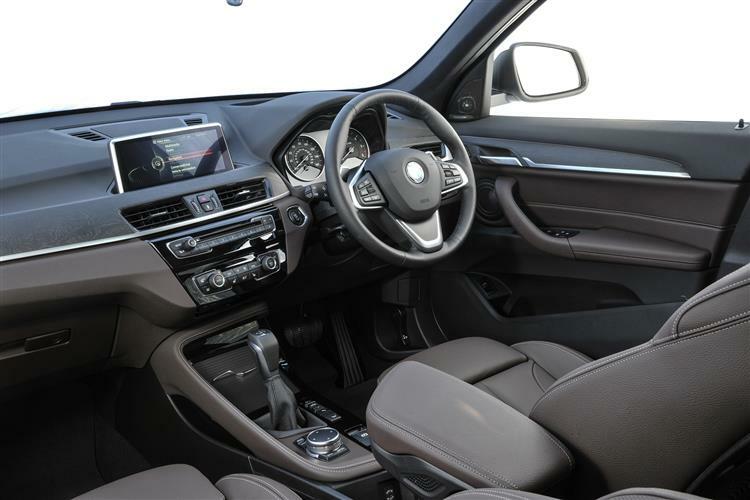 Go for a BMW X1 business lease and you’ll find that this second generation design has grown most notably in height which obviously helps to create more room inside. 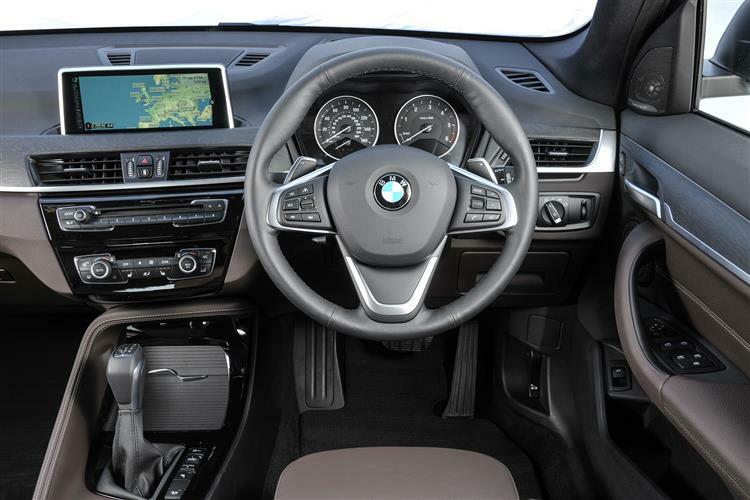 In that cabin, there's BMW's usual fine balance between driver focus and practical elegance. The iDrive operating system's control display comes in the form of a 6.5-inch (or optional 8.8-inch) freestanding monitor with Satnav as standard. The MK2 model X1 uses BMW's more efficient generation of four-cylinder engines, with one petrol option and three diesel units, all of which are 2.0-litres. Plus the brand's intelligent all-wheel-drive system, which distributes the engine's power between the front and rear axles as the situation requires, has been upgraded. Most buyers though, will be happy with front-wheel-drive. 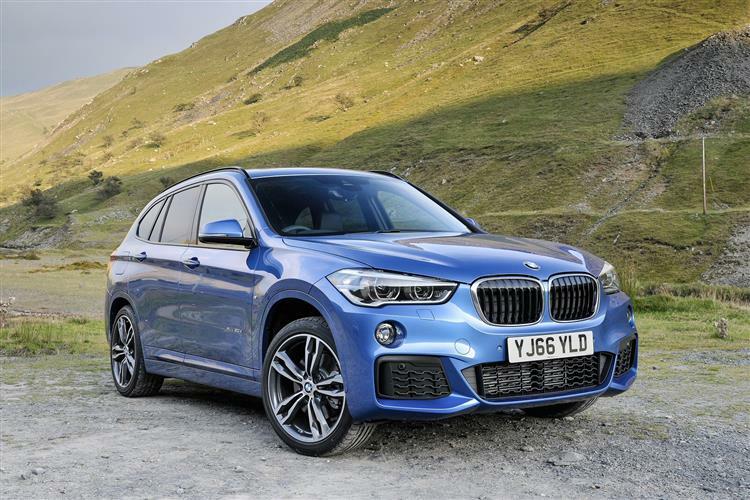 The Munich maker promises that its baby SUV's ride and comfort has been 'noticeably' improved and its sporting credentials beefed up by the increased rigidity of the body and chassis. There's also a wide track, short overhangs and the usual 50:50 weight distribution. 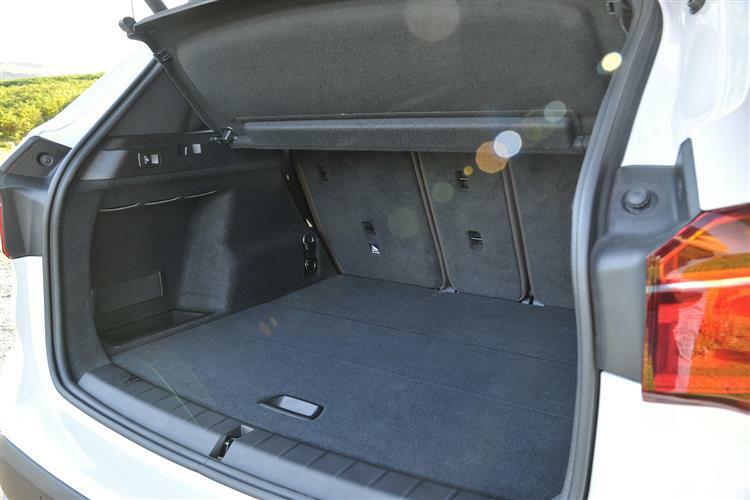 As well as more space for passengers, there’s more space for luggage, with the boot capacity being increased to a more practical 505-litres. 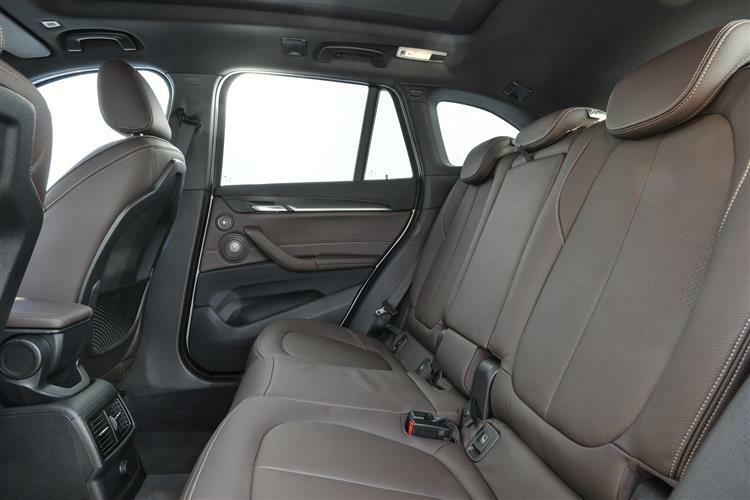 It can be upped to as much as 1,550-litres by folding down the standard 40:20:40 split rear seat. 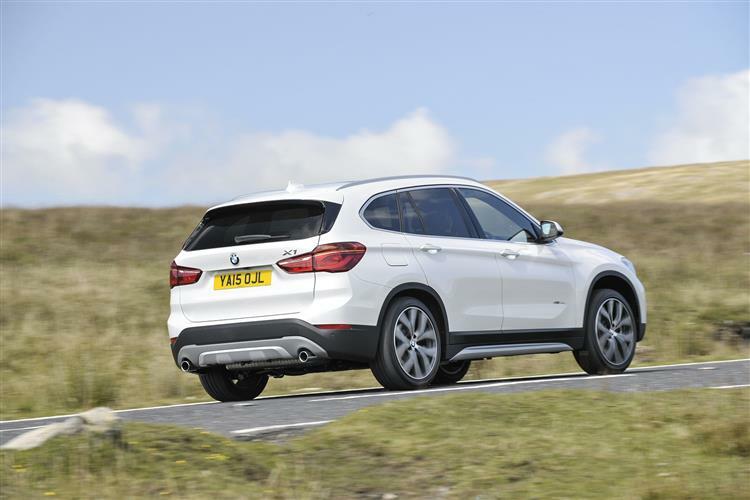 A BMW X1 lease will give you a car now very well worth short-listing if you're looking for a satisfying option amongst the many compact SUVs and Crossovers now on the market. It still isn't an obvious choice. But now, it's one you might just enjoy making.